WHAT'S NEW AT LITESPEED - NOVEMBER 2018 REVIEW. NEW ULTIMATE SERIES ROAD AND GRAVEL BIKES. PAINTED TITANIUM OPTIONS. PLUS, AN INSIDE LOOK AT THE LITESPEED FACTORY. A legendary bike reborn. The all-new Ultimate series features a slightly aerodynamic tube set with modern geometry and technology. It's the Ultimate combination of light weight, aerodynamics, stiffness, and compliance. Ultimate Road now features 12mm thru-axle disc brakes and room for up to 30mm tyres. With cold-worked tube shaping to increase overall frame stiffness - the Ultimate is receiving the same attention to detail as our flagship T1sl road bike and titanium components manufactured for aerospace applications. 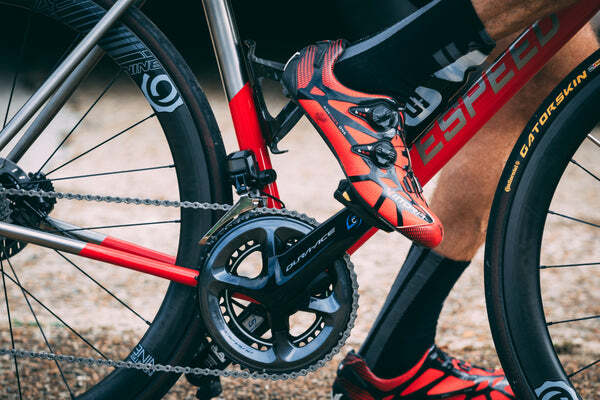 New to Litespeed Gravel lineup is the Ultimate Gravel. An ultra lightweight, race inspired gravel bike ready to stir up competition in the dirt. 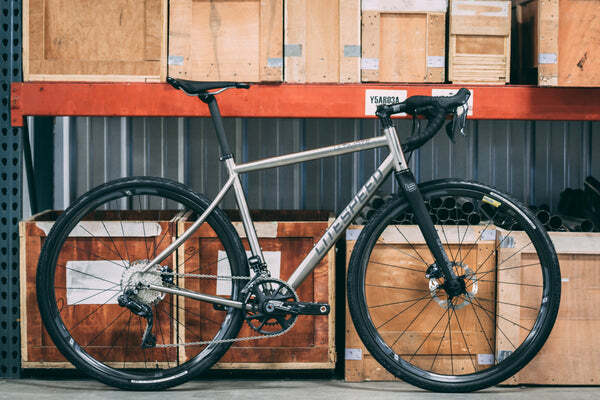 Harsh demands of gravel roads allow a place for titanium's greatest qualities to shine. Enhanced by Litespeed's expertise in working titanium to new limits, the Ultimate Gravel is both ride compliant and performance focused. With generous clearance for up to 40mm wide 700C tire or up to a 1.9″ 650B/27.5″ tire the Ultimate Gravel is ready for whatever off road adventure you're looking to get into. We're excited to offer five bright and metallic color options for the new Ultimate Road. Framesets are hand-painted with care in our USA factory. Painted titanium frames not your thing? You can still choose our classic brushed titanium look with matte black frame decals. If you're interested in paint options on other Litespeed models let us know! We can paint to order. 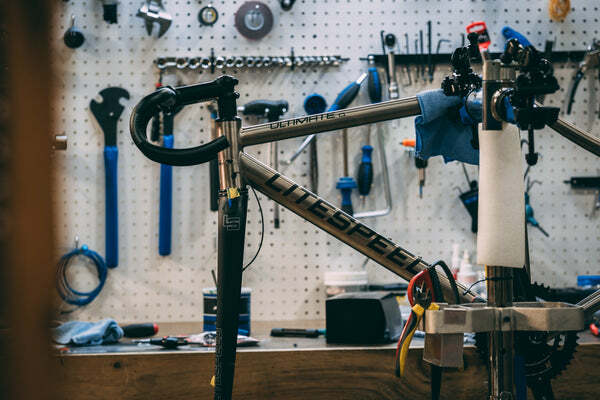 We proudly handcraft all Litespeed titanium road, gravel, and mountain bike frames in Chattanooga, Tennessee. Take an inside look at our titanium factory this month where we are welding Ultimate frames, polishing T1sl top tubes, and applying decals to the Ultimate. If you're in Chattanooga and interested in a Litespeed Factory Tour - contact us to schedule a visit.